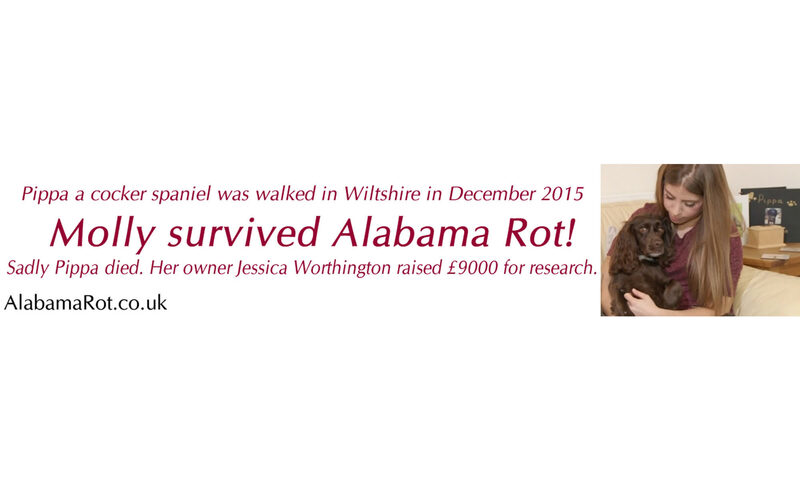 Read about donating to Alabama Rot Research here. During 2016/2017, £1536 was reimbursed from donations to AlabamaRot.co.uk during 2016/17. These reimbursements went towards website hosting and updates to the Confirmed and All Alabama Rot cases maps, for the November 2012 to October 5th, 2017 period.